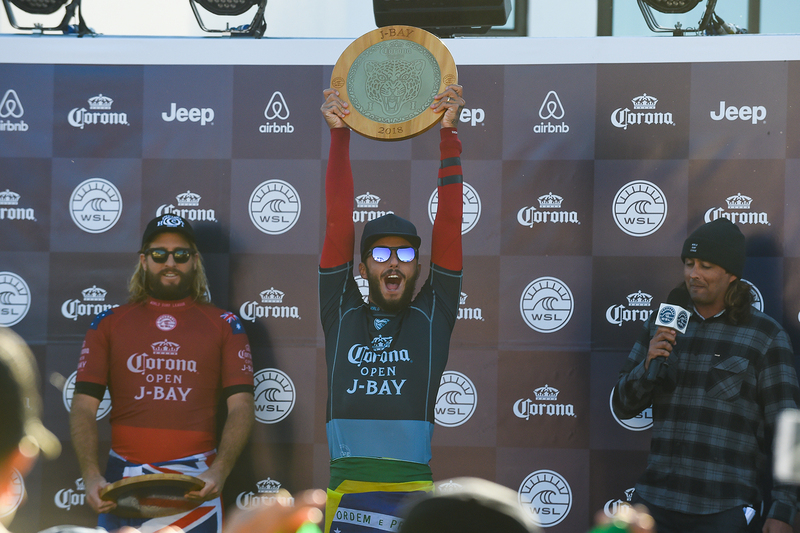 After two years of excellent surf back-to-back, and two years of Brazilian phenomenon Filipe Toledo taking the winner’s trophy, the JBay Open is set to return to the waves of Supertubes, Jeffrey’s Bay. 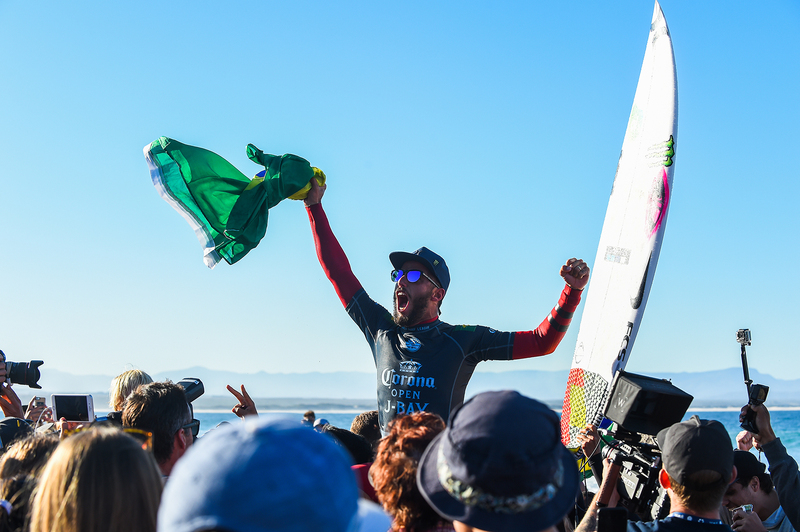 Included in the line-up this year will be the final entry of 11-times world champion Kelly Slater (USA), former two-times event winner Jordy Smith from Durban, previously mentioned Filipe Toledo, and Championship Tour runner-up Julian Wilson from Australia. JBay will also see the return of the women’s Championship Tour surfing to this year’s event after their impressive maiden year on the waves of Supertubes last year.